Diabetes Patients Text To Keep Insulin Doses Accurate : Shots - Health News Many low-income patients can't make multiple visits to the doctor, which is a problem if you're a diabetic trying to get insulin dosing just right. A text-based system made remote reports possible. 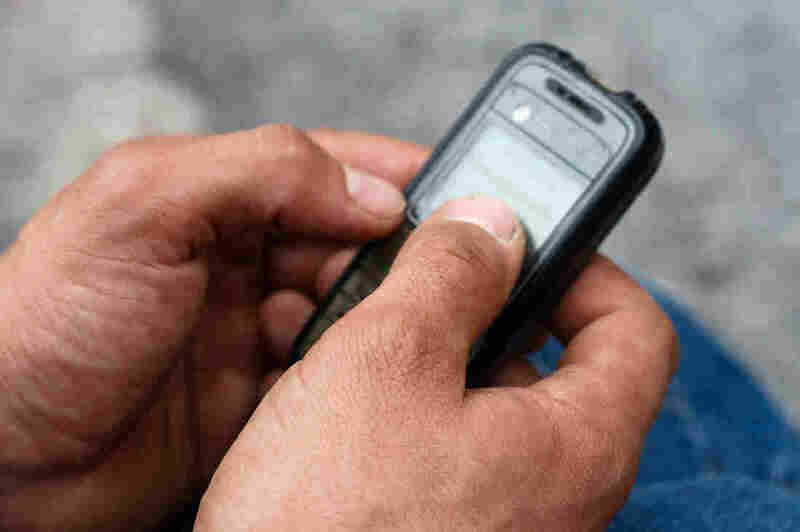 Text messages helped remind diabetes patients to check their blood sugar and report in. People whose diabetes requires insulin injections usually have to make a series of visits to the doctor's office to fine-tune their daily dosage. But many low-income patients can't afford to take those few hours off to see the doctor. As a result, they often live with chronically elevated blood sugars for weeks or months until they can find time to get to the clinic. But mobile technology can help patients with the process of titrating their dosage without them having to see a doctor, according to a study from New York's Bellevue Hospital. For people with chronic conditions, mobile technology can provide crucial support and lower costs. Doctors have used mobile messaging to prompt hypertensive patients to measure their blood pressure and to remind HIV-positive people to return for regular lab testing. For people tracking their overall health, Apple's new HealthKit makes it easier for different health and fitness apps to exchange data. So Natalie Levy, an assistant professor at the New York University School of Medicine and head of Bellevue Hospital's Diabetes Program, decided to try mobile technology to help her low-income diabetes patients adjust their insulin doses remotely. When diabetics initially start taking insulin shots, they need to check their blood sugar at least once a day to make sure their dosage is correct. Bellevue, which has traditionally served New York's poor, sees about 5,000 diabetes patients a year. In a survey Levy conducted, one patient reported that it often took three to four months to return for each followup visit during the titration phase. "Many [diabetic patients] have jobs that don't provide sick leave, or they have young children or grandchildren in their care," she says. Wearables like Fitbit or Jawbone cost far too much for most of Levy's patients, and less than half of this population owns a smartphone. Nearly all of Bellevue's diabetics, though, have mobile phones with a text-messaging feature. Levy's team designed a pilot study called Mobile Insulin Titration Intervention, or MITI. A small subset of Bellevue's insulin-dependent diabetics, 33 patients, got a daily reminder to take a morning blood sugar reading and text that value back. Nurses reviewed the information daily online to check for values that were too high or too low, indicating the insulin dose needed to be adjusted. Once a week, the patients spoke by phone to the diabetes nurse to adjust dosage as needed. This routine lasted 12 weeks. A control group of 27 patients got the usual kind of care and titrated their insulin with in-person office visits. The differences between the two groups were stark. Of the group that got daily text messages and weekly phone calls, 88 percent were able to get their blood sugars within an acceptable range. 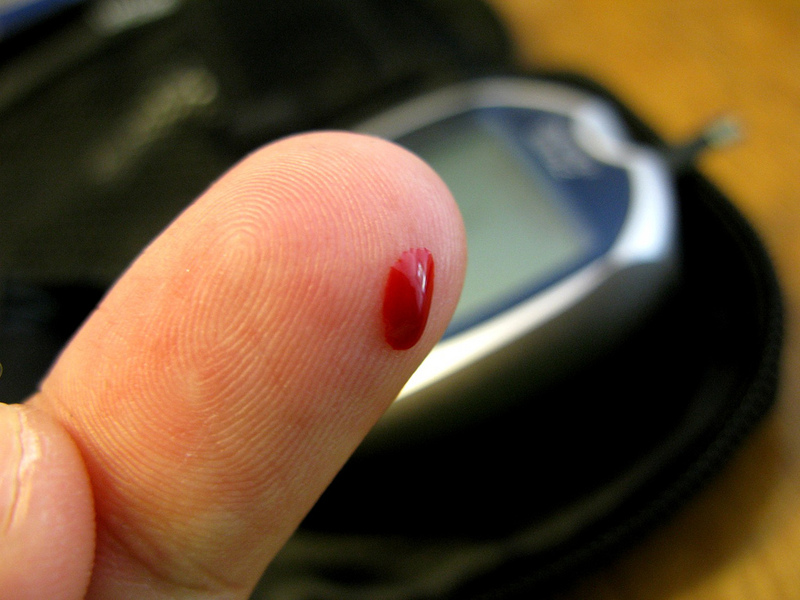 Only 37 percent of the comparison group managed to control their blood sugars. The results of the study were published in the Journal of Medical Internet Research in July. Levy and her team also estimated that the remote titration group saved about two hours of time, plus the $15 copays that many other participants paid for office visits. The intervention appears feasible, too, since patients sent blood glucose values back more than 80 percent of the time, indicating that the daily task wasn't too arduous. Moreover, Levy says the mobile titration patients reported feeling more in control of their illness and more accountable for complying with medical advice. "I was actually checking my finger sticks every day," one participant noted in a post-study survey. Said another, "It got my head in the game." Bellevue is the oldest public hospital in the United States. 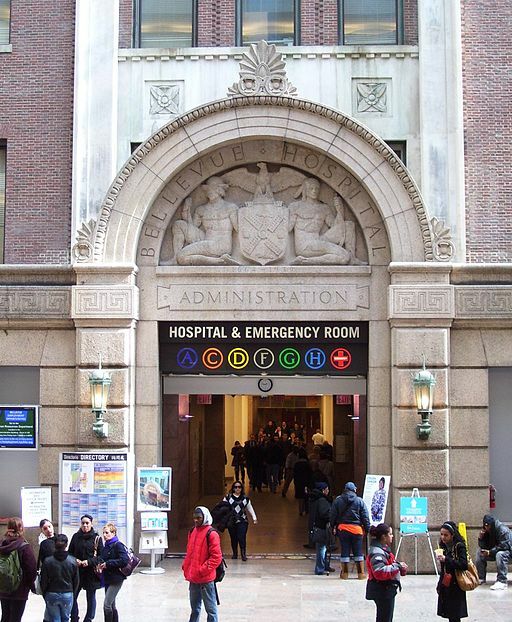 The majority of its patients come from underserved communities in New York. Levy says mobile tech offers a new avenue for helping patients manage their chronic diseases. Dominick Frosch, a patient-care researcher at the Gordon and Betty Moore Foundation in Palo Alto, Calif., echoes Levy's sentiments. He advocates for making patients with chronic diseases the primary managers of their illness. The clinician, he says, is a "consultant" for developing a day-to-day management plan. If doctors don't take stock of what patients are realistically capable of, Frosch says, "they end up prescribing treatments patients can't fit into their lives." Often, minor modifications can make a huge impact. And the more flexible doctors can be at using various media, Frosch says, like phone, email and patient portals, the better they can be at getting patients to manage their own illnesses. MITI may soon become a hospitalwide program at Bellevue. The Health and Hospitals Corp. that runs Bellevue and other public hospitals in New York City is now looking into improving the system for sending secure private health information over text messages. Levy is looking forward to crossing that hurdle so that the MITI protocol can be provided on an ongoing basis to a much larger pool of diabetic patients. Rina Shaikh-Lesko reported this story for KQED's Future of You blog, which explores the intersection of emerging technologies, medicine and health care.